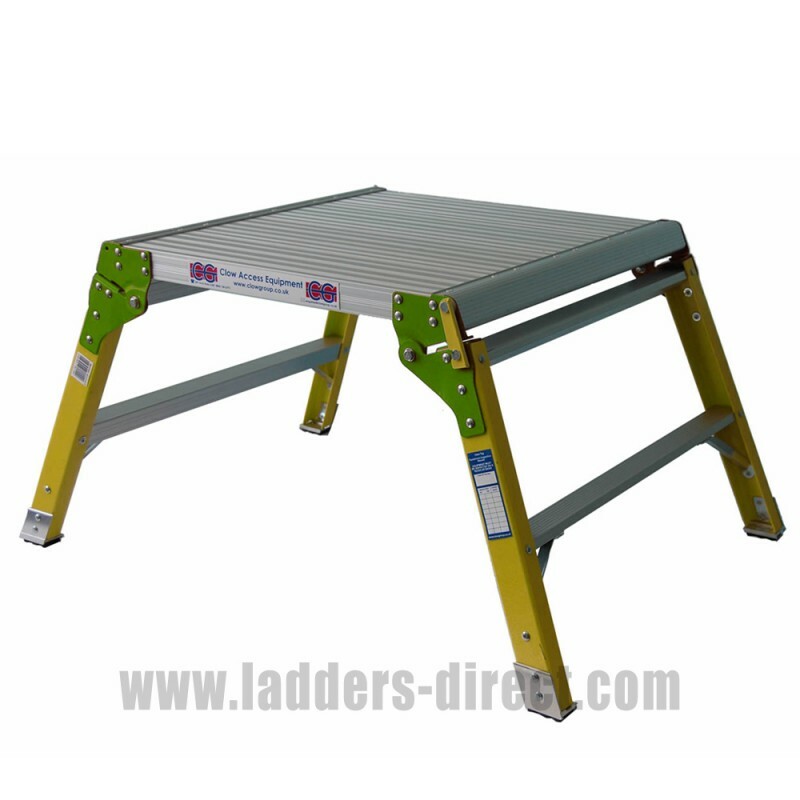 With a large stable 600 x 600mm aluminium platform, strong heavy duty hinges and aluminium legs the Clow Glassfibre Step Bench provides a platform height of 480mm. 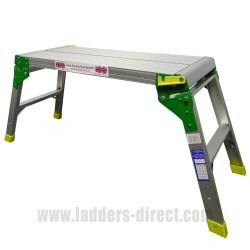 The Clow Step Bench features a large, stable 600 x 600mm non-slip aluminium platform with strong, heavy duty hinges. 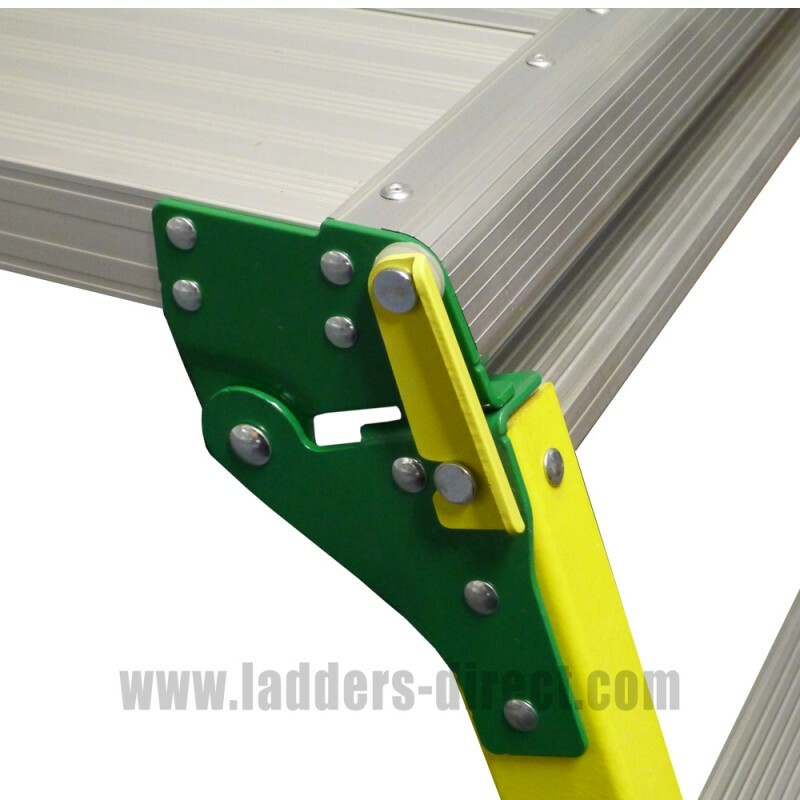 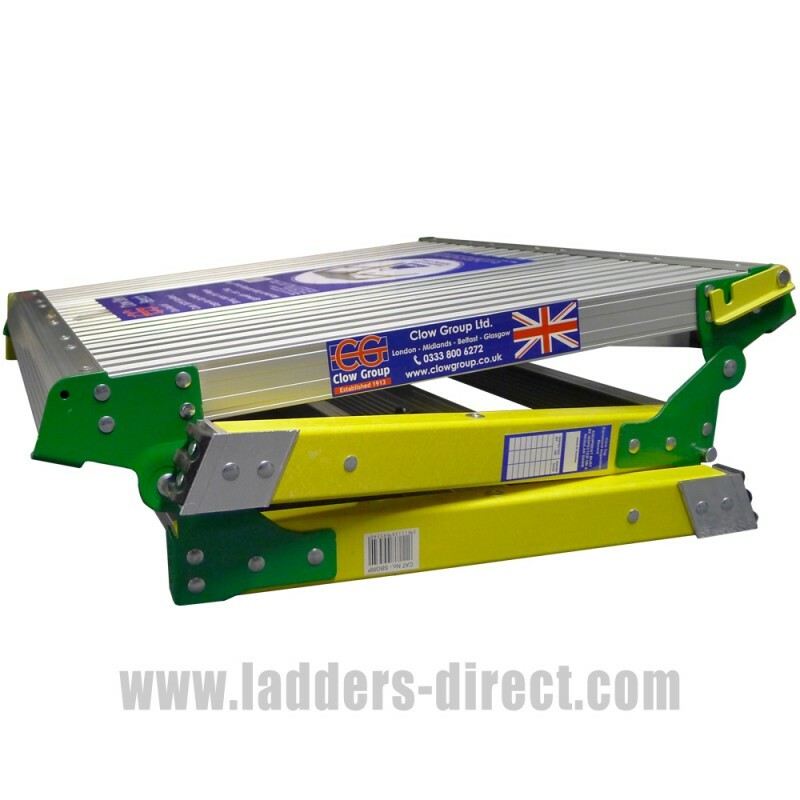 It's robust construction offers a strong and stable platform capable of safely supporting up to 150kg. With it's folding legs and light weight, the Clow Step Bench is easy to transport and manouevre.